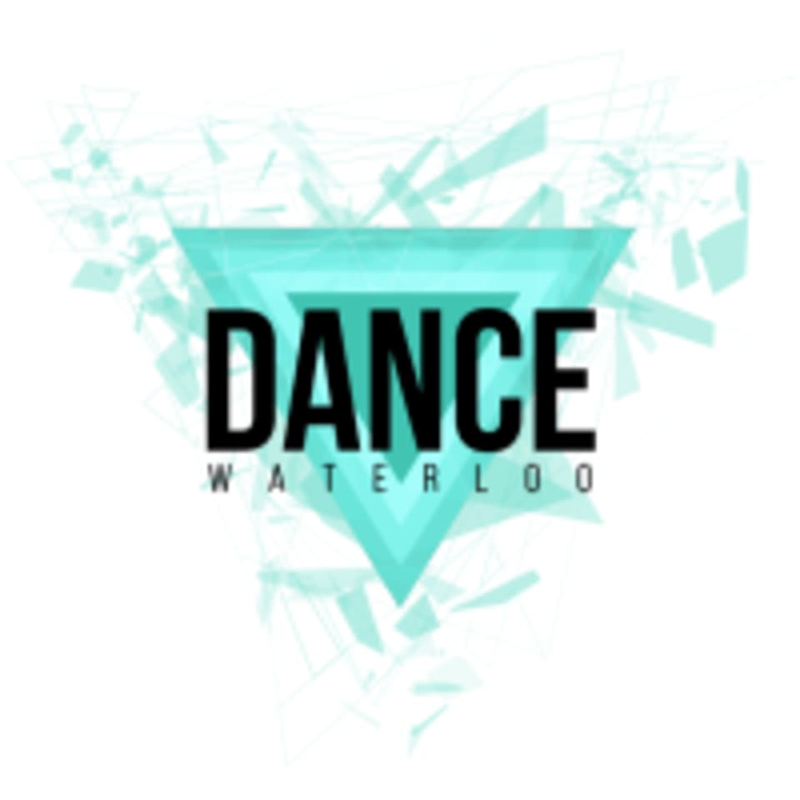 Start taking classes at Dance Waterloo and other studios! Dance Waterloo is an inventive and community based organization whose goal is to provide fun, affordable, and approachable dance classes to people of all ages and to reinforce their passion and belief for the need for dance in Austin. They offer a dance fitness class called What The Fit?! Each of their professionally trained instructors use principles of yoga, Pilates, and/or Barre fitness to help participants increase their physical fitness – build strength, stamina, and flexibility – all while listening to some great jams! This class is designed for people of all ages and abilities. Please wear comfortable active wear and bring water and a mat. The Dance Waterloo classes are held at Easton Park at 7804 Skytree Drive in Austin, TX 78744.